The article continues the theme of integrating architecture and nature started in the previous issue (PB49). The place preservation principle is defined, and the history of formation and the contemporary state of ideas, practices and concepts based on this principle are presented. The article reviews the international and national experience of using this principle. It analyses the conceptual projects of a new type of housing based on the biocenosis regeneration principle. Gozak, A., & Krylova, V. (2009). Ilya Chernyavsky (1917-1994). Moscow: Union of Moscow Architects: Tri kvadrata. Integratsiya s prirodoi [Integration with nature]. (2015). Almanakh SA. Logvinov, V. (2016). From “Green Building” to Architecture Integrated with Nature. Regeneration Principle. project baikal, 13(49), 60-71. Savkin, K. (2016). Doma-derevya – dopolnenie antologii. Tri zhilye bashni ot masterskoi Viktora Logvinova [Tree houses – addition to the anthology. Three residential towers by Viktor Logvinov’s bureau]. Architekturny vestnik, 1, 53-56. Vasiliev, N., Kazakova, O., Ovsyannikova, E., & Tevosyan, R. (2016). Arkhitektura sovetskogo modernizma. Master Igor Vasilevsky [Architecture of Soviet Modernism. Master Igor Vasilevsky]. LOGVINOV, Victor. From “Green Building” to Architecture Integrated with Nature: Place Preservation Principle. 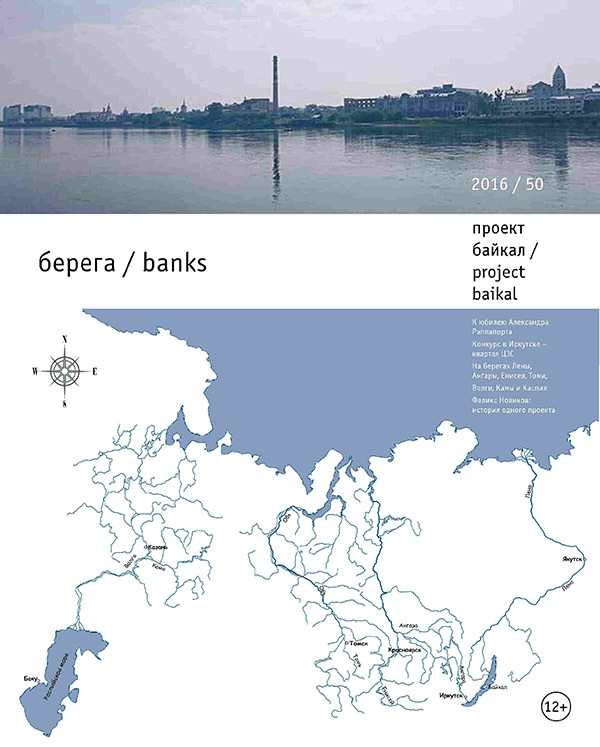 project baikal, Russian Federation, n. 50, p. 52-59, nov. 2016. ISSN 2309-3072. Available at: <http://projectbaikal.com/index.php/pb/article/view/1083>. Date accessed: 23 apr. 2019. doi: https://doi.org/10.7480/projectbaikal.50.1083.